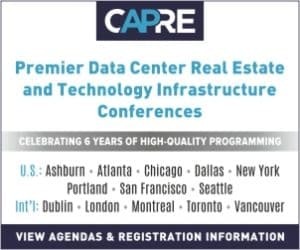 LEESBURG, VA – One of the buzziest panels at CapRE’s Sixth Annual Washington, D.C. & Mid-Atlantic Data Center Summit was an afternoon discussion titled Site Selection & Development Trends: Who is Breaking Ground in the Mid-Atlantic Region? After some remarks about utilities and power, Moderator Patrick A. Wilcox, Director for New York City at Colliers International decided to drive the conversation into the world of Connectivity. 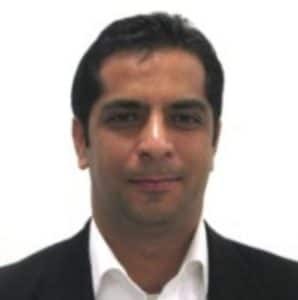 According to Nagpal, when that localized traffic had to leave the eastern seaboard, up until recently it had to be routed through either New York or New Jersey, or travel down South to Florida. “So now, it’s for the first time ever that the sub-sea cables are directly connected to the State of Virginia,” he beamed.